02.28.17 Slate online recently released a list of the Eight Best Things America Built in 2016; included was the central branch of the Boston Public Library which recently underwent a substantial renovation. 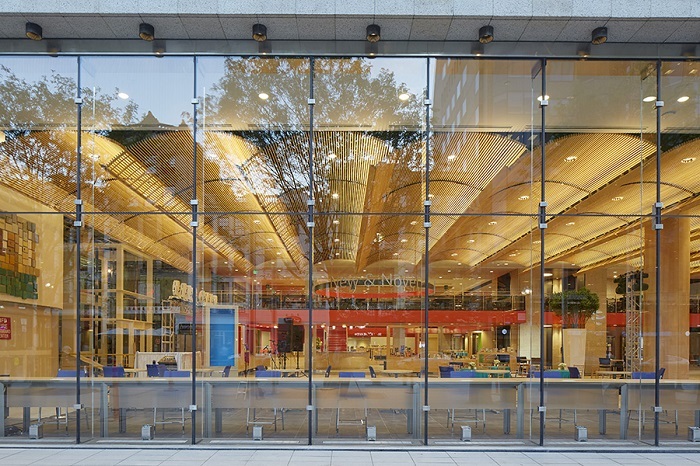 Having designed the original 1972 Johnson wing of the library, LeMessurier was uniquely equipped to team with William Rawn Associates to provide the library's myriad users an "infinitely more approachable" experience with the library. 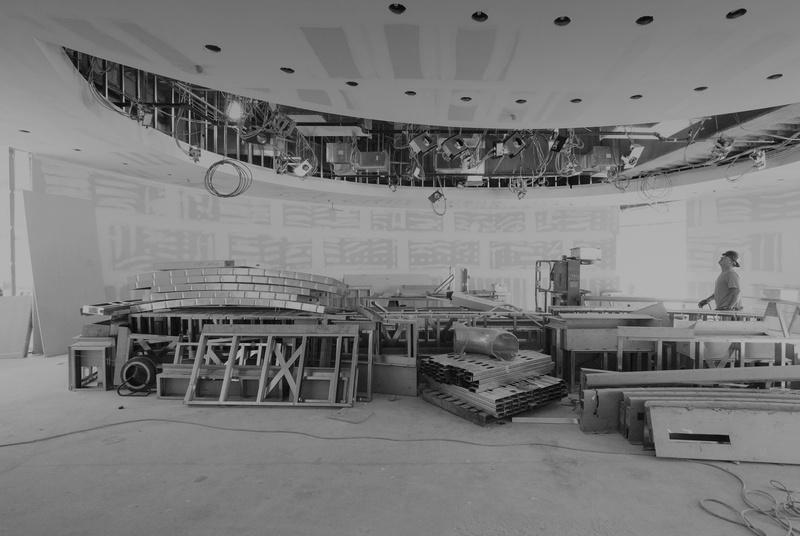 The renovation removed several load-bearing walls and columns to implement the project's signature space, the Big Urban Room. 02.08.17 At the beginning of the winter semester, Northeastern University proudly opened the new Interdisciplinary Science and Engineering Complex. 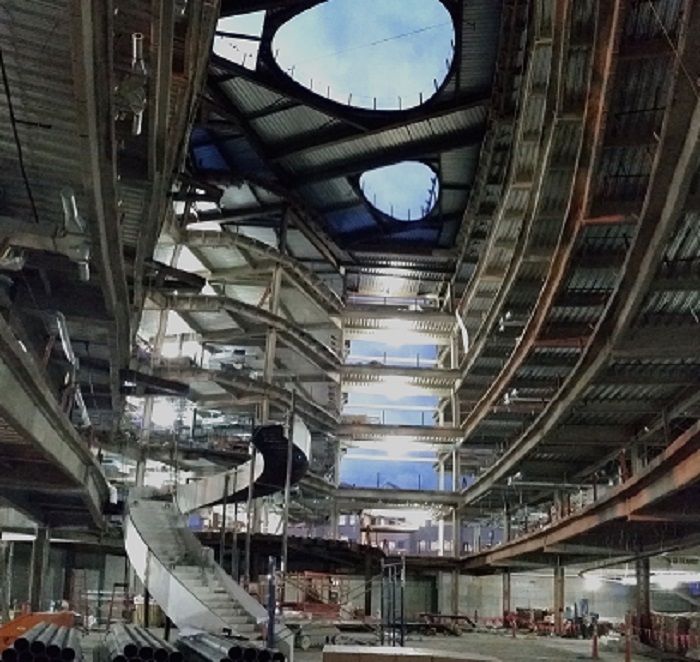 The 234,000 square foot combination laboratory, office, research and meeting space building was designed by Payette, featuring a central atrium with grand spiral staircase fusing the different wings of the building in what is termed the "cultural melting pot". Architect Magazine recently published a series of tweets by Northeastern celebrating its opening. Boston Society of Architects - LEGO! 02.03.17 The Boston Society of Architects recently hosted an evening of LEGO construction! LeMessurier's team was asked to start by creating a human from LEGO, contorting the human into furniture, then extrapolating that furniture into a dwelling. Each team member's dwelling was then combined into a unified city, with a theme and slogan. Presenting LeMessurier's submission: Military Industrial Condos: You're well guarded. Children's Hospital of Philadelphia Buerger Center for Advanced Pediatric Care - Best of the Best! 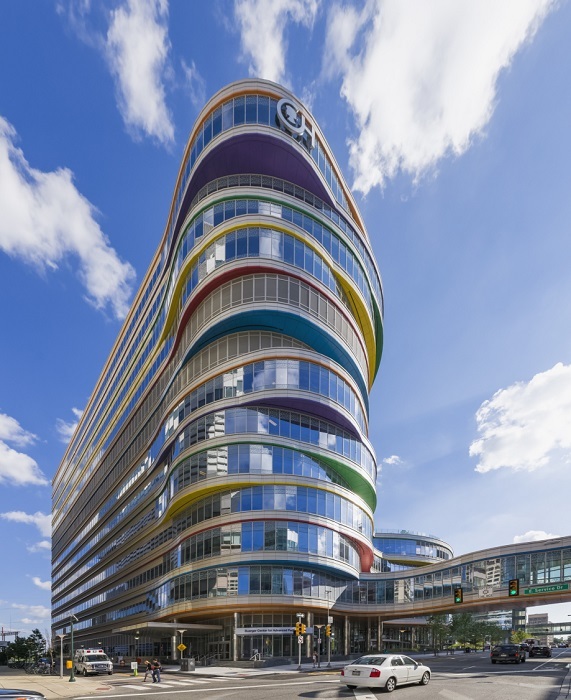 02.02.17 The Engineering News Record panel has elected the 2016 Best of the Best awards, and the Children's Hospital of Philadelphia Buerger Center for Advanced Pediatric Care has won for the category of Health Care. The Buerger Center is a collaboration with FKP Architects and Pelli Clarke Pelli Architects, and is the most recent of several projects on the CHOP campus that LeMessurier has designed. Read here to find winners in all the awarded categories.